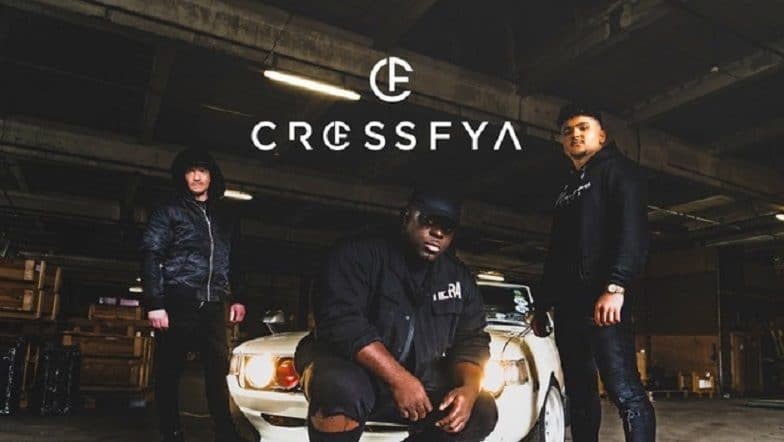 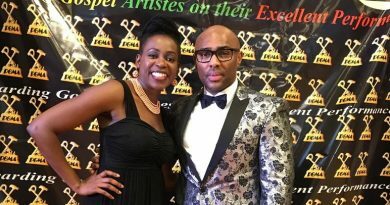 Having toured over 20 different countries around Europe, Asia & Africa, Crossfya continue to use their music as a tool to inspire young people with a message of hope and positivity. 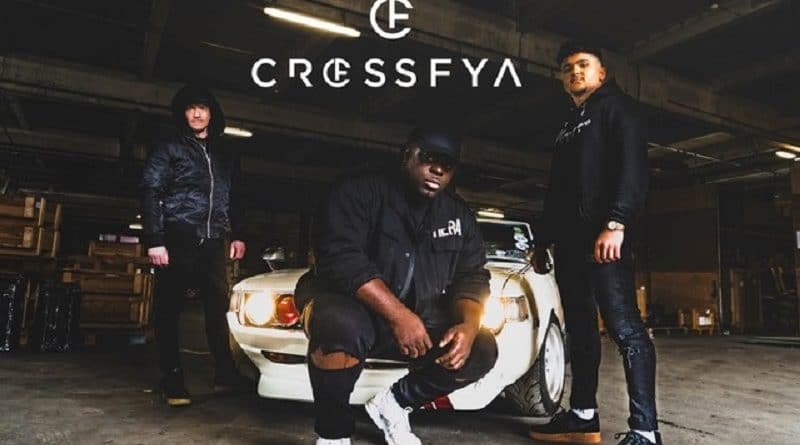 ‘Do it for a Like’ connects with Crossfya’s ethos by identifying the influences and drawbacks of social media use through catchy hooks and hard-hitting rap verses. 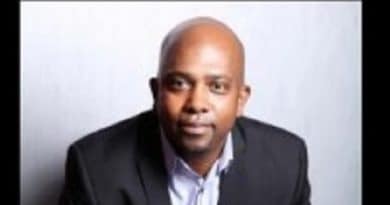 They aim to get behind the glamour of ‘best-life’ living on social media and how the pressure of these platforms can drive unhealthy thinking. 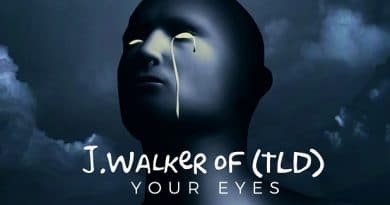 The track serves as a talking point for such topics as gaining attention online, comparing yourself to others, and of course addressing our craving for ‘likes’ and recognition.